Perfect destination for nature, culture and relaxation! What would you call a place where the sea paints a fantastic picture every time you visit it, or a place where God had chosen his grand aquarium to be, or a place where the Creator himself retreated for rest? That’s the Andaman and Nicobar Islands for you! The beauty of this place is perhaps the worst kept secret. There’s so much to do, so much to see and so much to experience, yet reaching here is anything but a challenge. And this is done on purpose- in an effort to protect its Exotic beauty, the government does not promote the place as extensively as it does elsewhere. It takes a true nature lover to travel no less than 50 hours (via sea) to reach Port Blair. But once you are there, it is heaven! The beaches here are the best in the world, coral reefs that host some of the rarest marine animals in the world, and lush green rainforest that covers almost 90% of the island state. This is the dream destination of every eco tourist, of every water sport enthusiast and of every honeymooner! And as you embark on your journey of the Andaman and Nicobar Islands, allow us to guide you to the place! 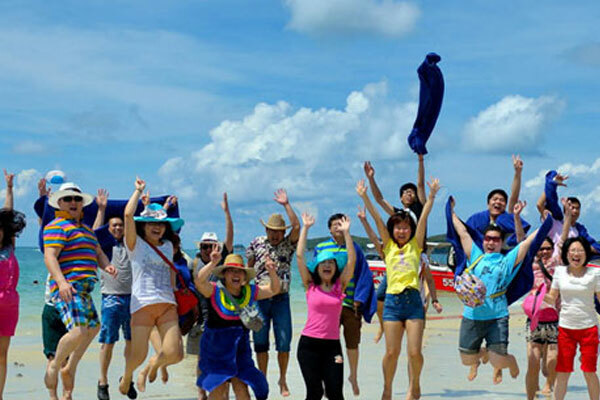 We help you explore the place, understand its people, delight in its cuisine, and enjoy the activities here! If the many beaches of the Andaman and Nicobar Islands aren’t as popular as their counterparts in Thailand and Bali, that’s because the government intends to keep it that way! But that does not mean that these beaches are short of activities associated with water sports. Just had an amazing trip to Andaman,, thank you Shashi for making everything so easy and simple even when we planned in the last moment, I am glad that I found travel agent who is so polite friendly and helpful . Thanks again for providing best service I am sure I will cherish this trip forever and all this possibly happened because of you! 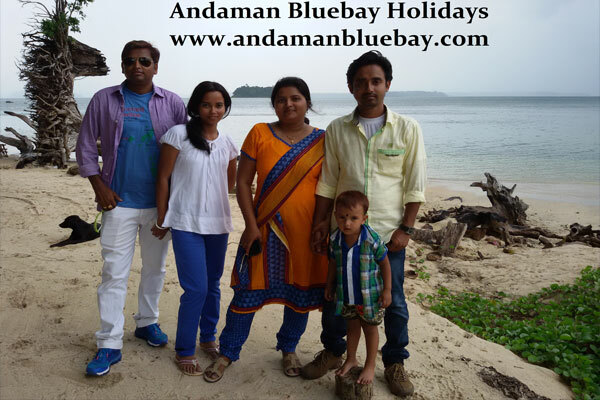 Thank you so much andaman blue bays. 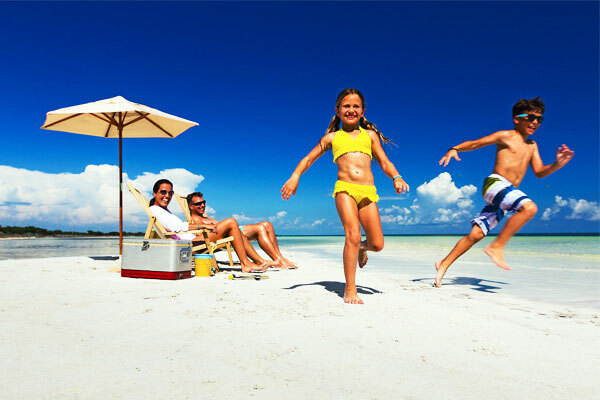 Andaman Bluebay Holidays is an wonderful tour operator organising tours with comfort & pleasure. 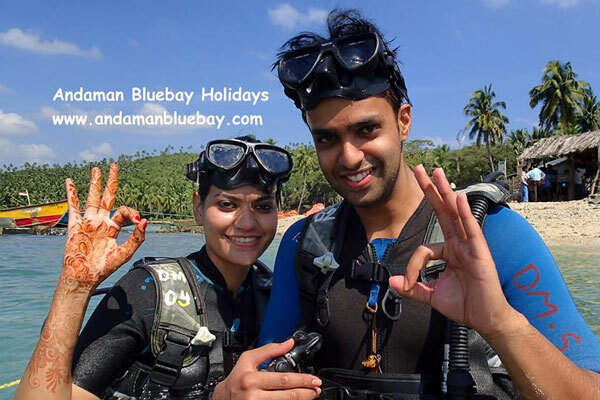 I have the experience of spending 6 days in Andaman with them. The tours were well planned,the accommodations were luxurious,transports were comfortable & above all Mr. Sashi was very co-operative,friendly & helpful. My best wishes for the organisation & their team members.